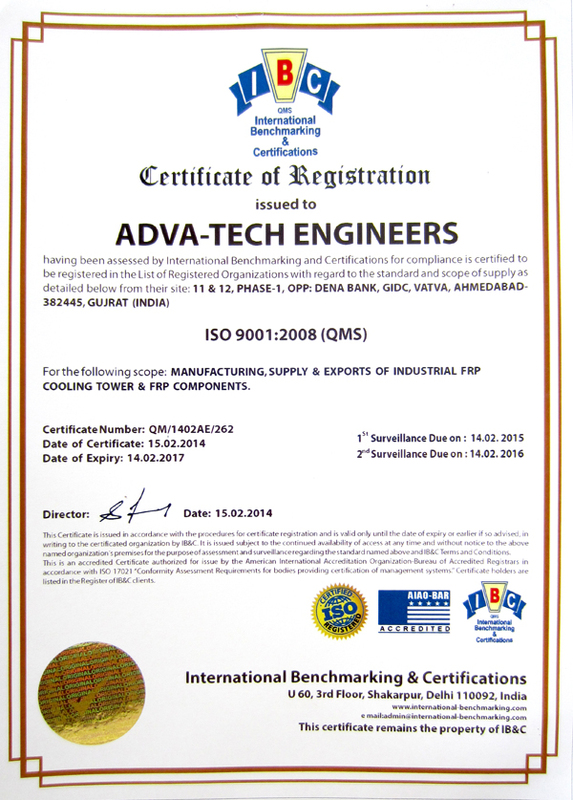 Incepted in the year 2007, we ‘Adva-Tech Engineers’ are one of the renowned manufacturers, distributor, supplier, exporters and service provider of a wide gamut of Industrial Cooling Towers. 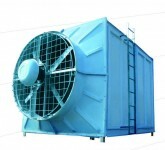 Our company is blessed with latest facilities for designing and manufacturing a wide range of Cooling Towers. We are backed with a strong background of research, design and commitment to quality. 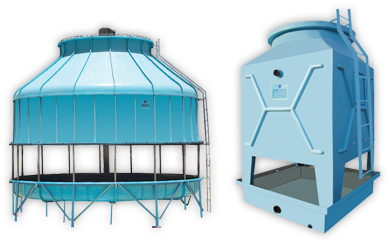 Our company is renowned to offer a wide gamut of FRP Cooling Towers of Capacity ranging from 5 TR to 600 TR in Single cell and as per the requirement of client in multi-cells. 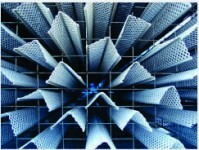 We also undertake Repairs / Revamps of different types of existing Cooling Towers by following the total system approach. 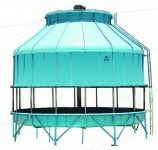 Our wide range of Cooling Towers is designed to suit the Indian climatic as well as working conditions. 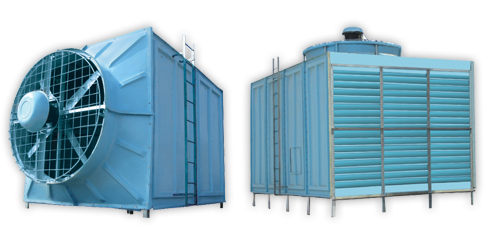 These Cooling Towers are designed specially by a team of experts in the field who understand the Indian Climatic and working conditions. 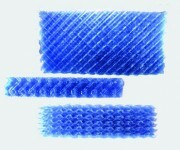 We have been undertaking extensive research and developmental activities to enhance our design. Thus, we are able to offer the best products with the latest Technology. Our company is driven by a team of Qualified Engineers. They are equipped with in-depth knowledge of Management / Finance background and are enriched with over more than 10 years of specialized experience in Cooling Tower Industry. We are able to gain a strong foothold in the industry under the efficient guidance and leadership of Mr. Prerak Chokshi (CEO). With his transparent and ethical business dealings, we are able to gain the trust and confidence of our huge international client base. 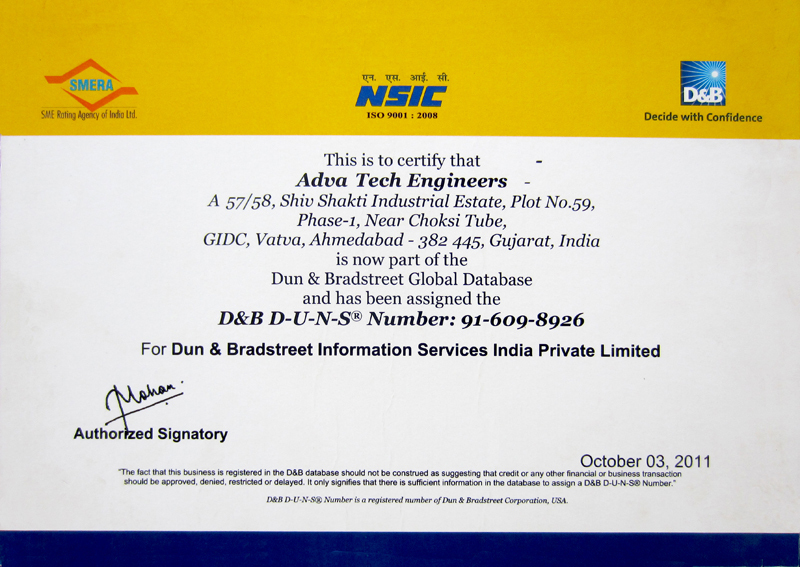 Adva-Tech is specializes in design, engineering and fabrication of COOLING TOWERS in different types. 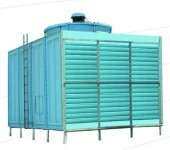 We have our own facilities for designing and manufacturing Cooling Towers of various types. Backed with a strong background of research, design and commitment to quality. Revamping & renovation of cooling towers. We have state-of-the-art infrastructure facility that is equipped with latest tools and machines. Our unit is handled only by experienced professionals who helps us in efficient output. We take all the required measurement to avoid accidents to give complete protection to employees, products and machines. This unit is monitored round the clock by our security. The complete unit is divided into various sections for manufacturing, quality checking and packaging.